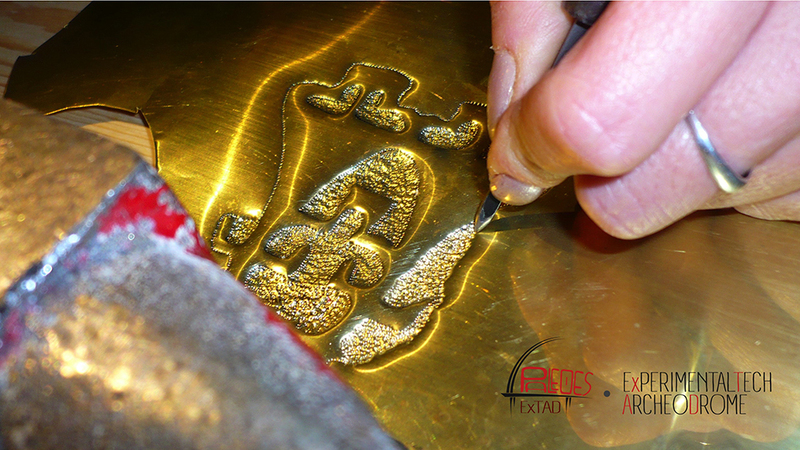 Our Mission is about promoting and spreading culture, research and scientific disclosure, the exchange of knowledge and experiences through the experimental study of ancient technologies, to promote partnerships between the public and private operators of new technology field applied to Archaeology and Cultural heritage, Geographic Information Systems, Remote Sensing and Geographical Information. Paleoes - eXperimentalTech archeoDrome wants to work for the development, preservation, protection and fruition of cultural heritage, landscape, cultures and traditions of territories, we want to represent the national community of operators of new technologies and experimental technologies applied to the archaeological branch and Cultural heritage in European and international contexts. Our main aims are: training, professional development, teaching and specific studies supply research and technological innovation in the national and international promotion and sustainable development of the country, as well as to launch plan and supply educational and training services. We support and propose measures for the protection, restoration, monitoring, topographical documentation of the environmental and cultural heritage, through counselling, organization, activation and implementation of archaeological excavations, prospecting, surface surveys, studies and research, carried out with new computer, robotics, avionics technologies. We coordinate and support participations and communication initiatives to promote territorial marketing, we carry out editing and publishing activities of scientific, educational, digital and multimedial, we provide to disclosure, through guided tours, study fields, events and exhibitions, many activities achieved using the Web and newest multimedial technologies and social media. 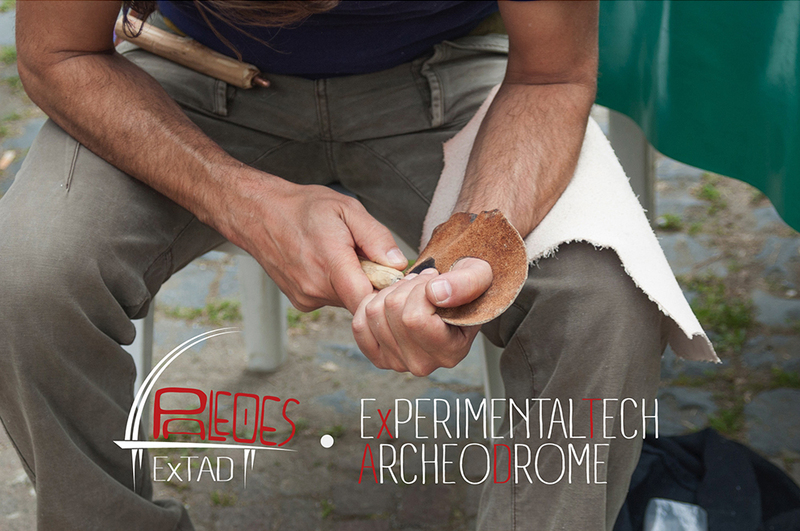 our activities include: Lithic technology and ancient weapons, ancient spinning and weaving, ancient metal working and toreutic experimental researches, teaching activities for schools and universities, scientific disclosure through experimental archaeology Open Day and events (Archeofest). Prehistoric and experimental archaeologist skilled in lithic technology and prehistoric weapons. Prehistoric and experimental archaeologist skilled in ancient toreutic and ancient spinning and weaving.